Did you know you have access to over 400 eBooks through the media center? With FollettShelf, you can read anywhere! On a school computer, on your phone, on your tablet. Click on the directions below for the device you want to read on. Enjoy! Hint: Use your employee/student ID as both your username and password! What to read on your phone? 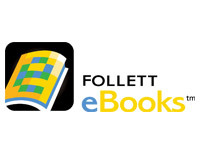 Download the Follett eBook Mobile App - link coming soon! What to read on your tablet? Download the instructions that is right for your tablet. 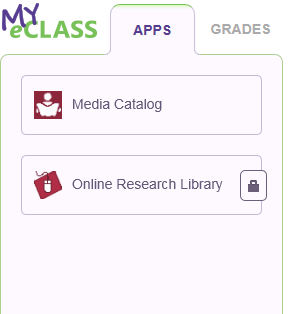 Select the Media Catalog app to access the catalog. Select the Media Catalog icon on any school computer desktop.